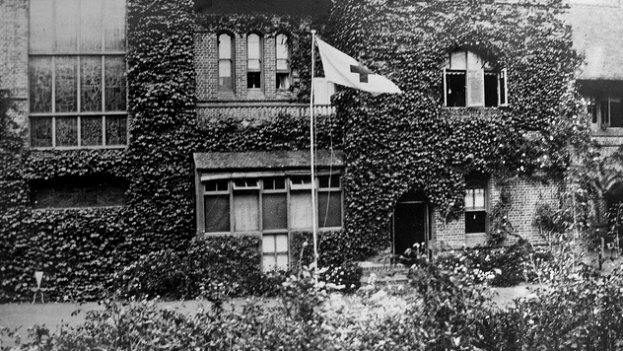 universities, historical societies, professional organisations, community centres and more. 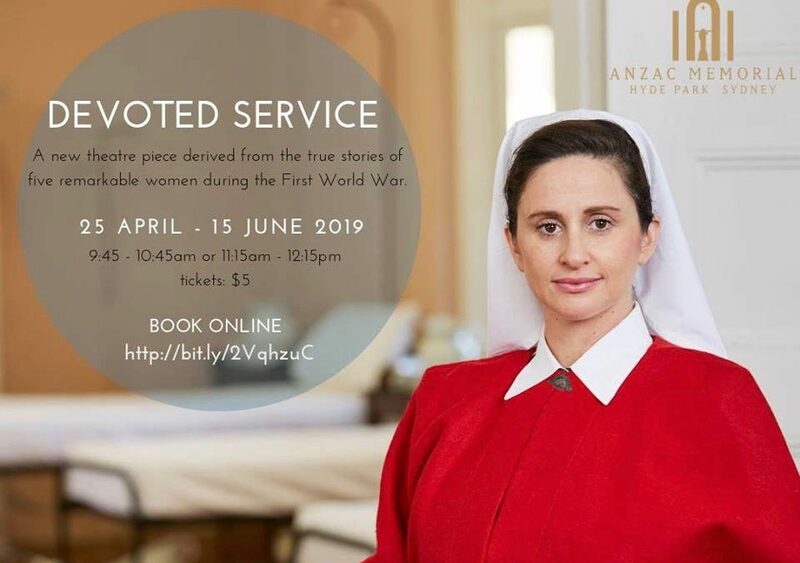 A new theatre piece by the Anzac Memorial at Hyde Park, Sydney, derived from the true stories of five remarkable women during the First World War. On show from 25 April until 15 June 2019. 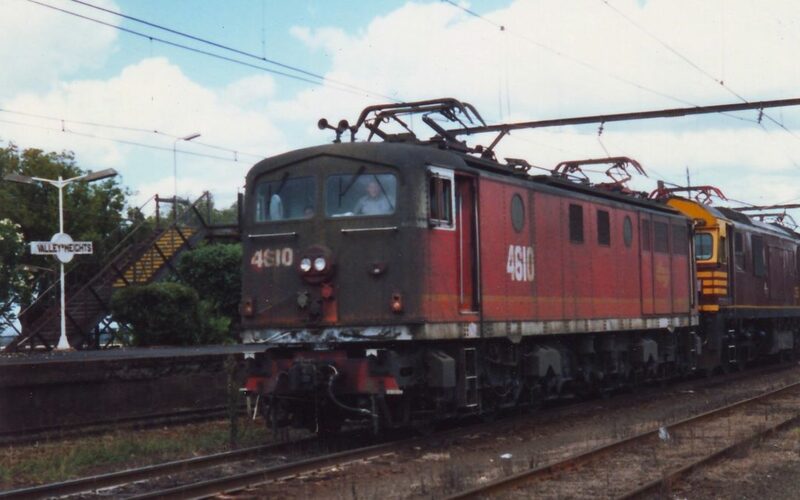 It’s been 30 years since the last 46 class locomotive was used at Valley Heights Depot. On Sunday 28 April hear from former Valley Heights railwaymen, climb into the cab of a electric loco 4601, enjoy a ride on a steam train and more. 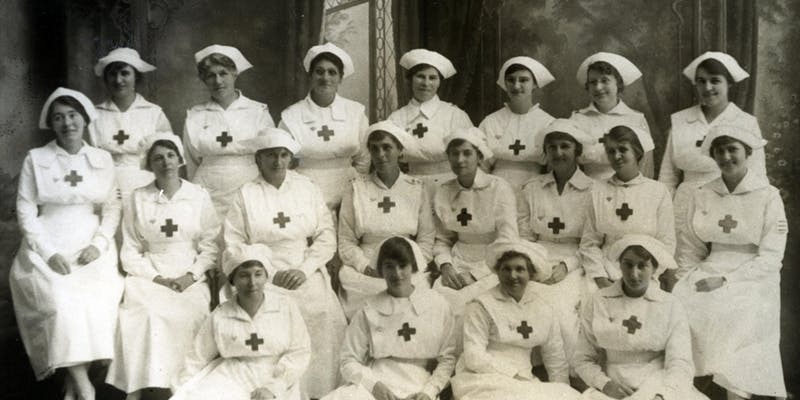 Bayside Libraries and the Botany Historical Trust invite you to a talk on Saturday 4 May for the Australian Heritage Festival about the Spanish Flu pandemic at the end of World War I. 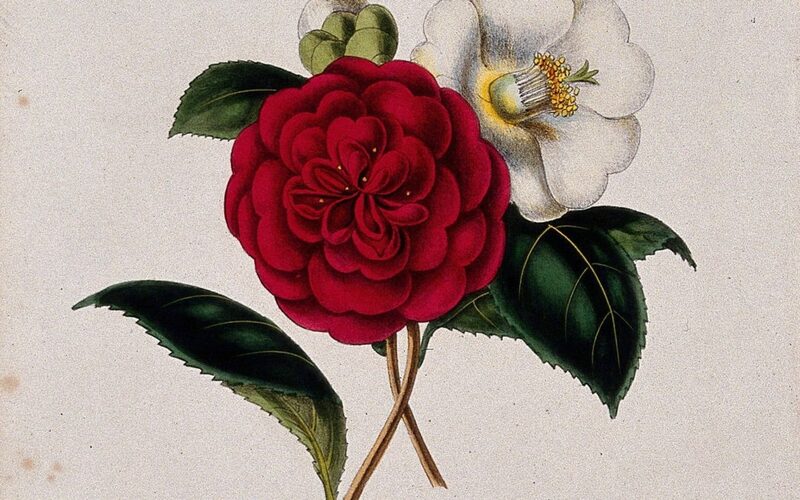 The Australian Garden History Society (NSW Branch) is hosting Dr Stephrn Utick for a talk on the importance of the camellia in garden history on 22 May. Everyone in the Armidale community is invited to attend the UNE Anzac Day service where there will be a coming together to remember those who have served our country during times of conflict and crisis, and to reflect upon their selfless sacrifice. 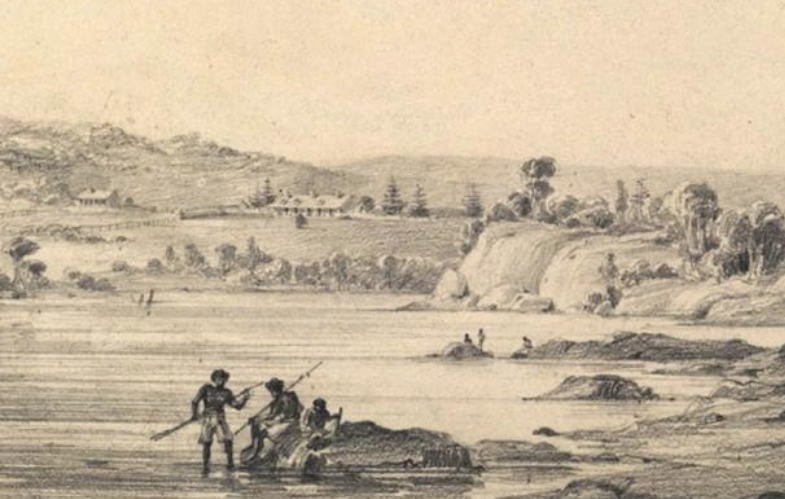 Paul Irish, author of the 2018 New South Wales Community and Regional History Prize winning book: Hidden in Plain View: The Aboriginal People of Coastal Sydney, is giving a free talk at Customs House Library on Thursday 9 May 2019 at Customs House Library. 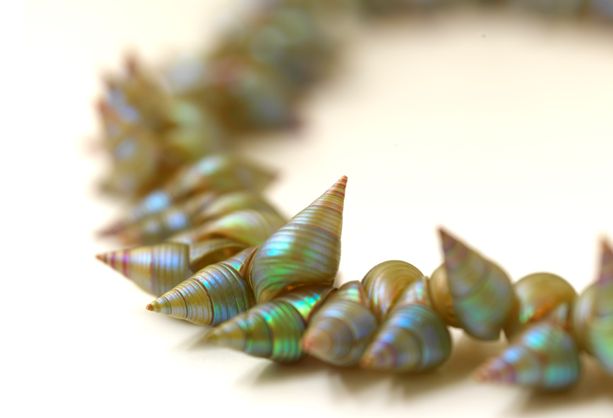 Hurstville Museum & Gallery are opening a new touring exhibition, kanalaritja: an anbroken string, from the Tasmanian Museum & Gallery on Thursday 02 May 2019. 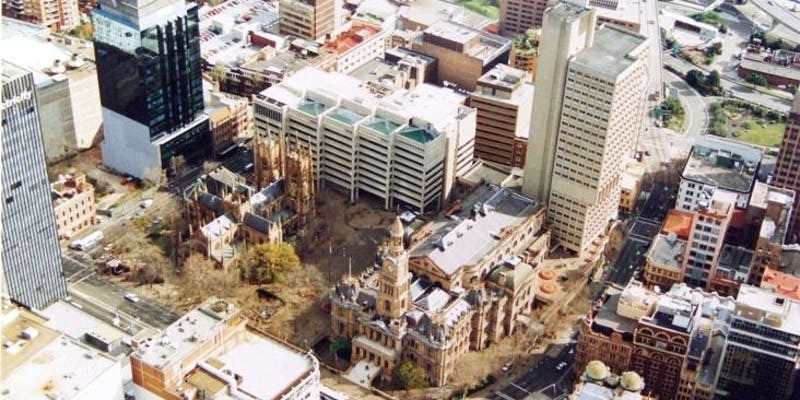 Join the Twentieth Century Heritage Society for a walking tour “Around about the Sydney Town Hall” led by Roy Lumby on Sunday, 28 April 2019 11:00 am – 1:00 pm. 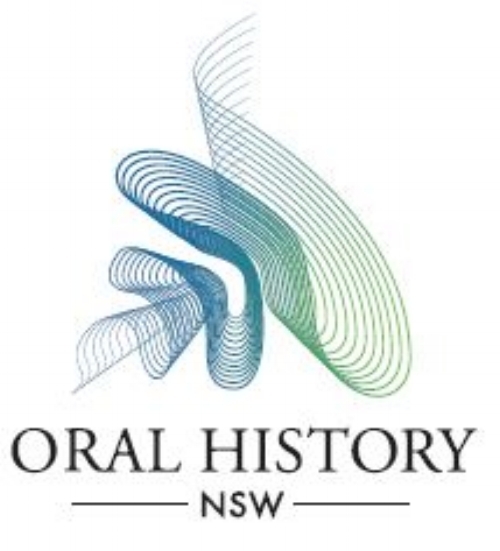 Join Oral History NSW and the Royal Australian Historical Society for a practical workshop for all interested in recording the experiences of family, friends, local communities, history of museum items or any other project incorporating memories of the past. The RAHS Regional Seminar program promotes the study, writing and dissemination of Australian history. It aims to develop historical expertise in the community that will support history and heritage projects. This regional seminar will offer participants practical advice on assessing key record sources, followed by a range of case studies on applying this to research projects. 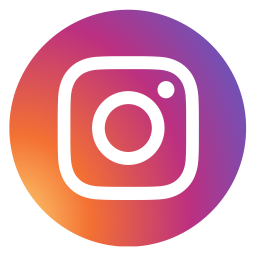 Are you a member and have news and events to share with the community?